Most people do not have time during the day for extensive cleaning of bug buildings and establishments, and that is where we come in. We are a professional commercial cleaning Anderson, SC company, that will clean buildings such as schools, office buildings, churches, and other places. We are a professional company where each member of our cleaning team always takes professional pride in their work. Our team members are insured, trained to exceed, and hold the highest standards in the industry, which makes our customers be assured that their facility will be totally managed with care. We will clean every area of your establishment with the best of our talents in cleaning, and we use some of the best cleaning equipment around. When it comes to quality, we want our customers to arrive at their facility, knowing that their establishment shows that we care about what we do, and we always love leaving top quality results. The cleaning products we use are environmentally friendly, and all of our experienced members of our team are trained in specialized cleaning techniques. We aim to keep all of our cleaning standards high, week after week, and even year after year. 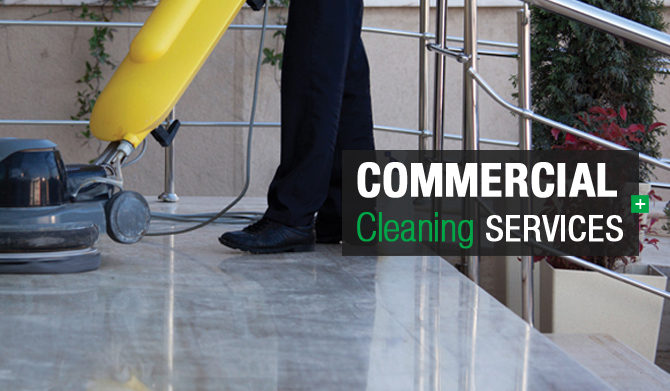 We don't try to compare our business to any other cleaning service, but our customers have found that our professional Commercial Cleaning in Anderson, SC does represent some of the best values at a competitive, reasonable price. All customers that want to use our services can go to our “Contact Us” page, which will inform you of how to reach us at any time, and it will provide you with a free facility analysis and an estimate that will solve all of your cleaning problems.